She might no longer be in Port Charles, but that doesn’t mean she’s not keeping busy! 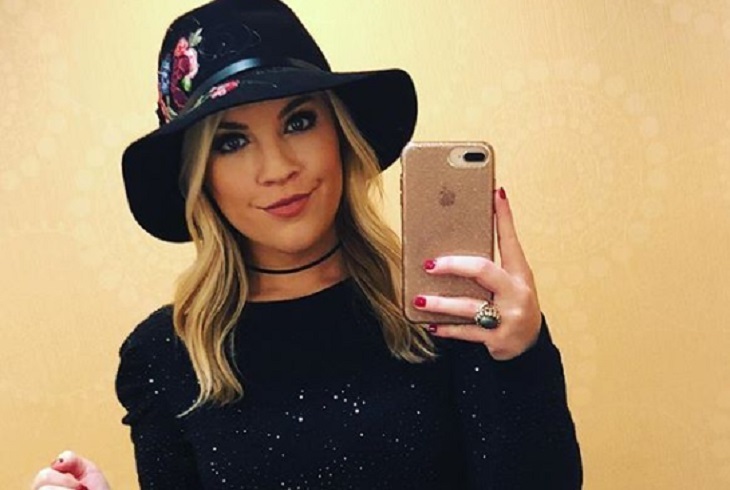 New reports say that General Hospital alumni Kristen Alderson has just landed a new exciting job. The actress is best known for her role as Kiki Jerome on the hit daytime television soap, and before that as Starr Manning on One Life to Live. According to reports, Kiki teased her fans with a behind-the-scenes photo on her Instagram account. The actress is working on The Melange, which is a new LGBTQ series. According to the plot, it’s about the founder of a historic gay bar. After he dies, his protégé & estranged mogul ex-wife battle for control of the invaluable property. Kristen didn’t say much else, although we have a feeling that we will be getting plenty of details soon. Right now it doesn’t look like the actress will be back on daytime television as her character, Kiki, was murdered by Ryan in Port Charles. Although as many daytime television fans know, you should never say never! General Hospital, meanwhile, airs weekdays on the ABC network. Check your local listings for times.